Nothing quite puts you in a state of relaxation like a good massage. It’s been proven that people who get regular massages generally have a better body image, have more confidence, will have less stress, and will sleep more soundly. Lucky for you, Tru Salon + Spa has a complete menu of massages to fit every need. Deep Tissue Massage: This is a great massage for those tight knotted muscles or for those who have chronic tension. Using a combination of deep pressure techniques, soft tissue oils, and hot towels, this is a great massage to really help get those painful tension points worked out, leaving you more relaxed and even with a more positive outlook. Stone Therapy Massage: This treatment dates back centuries and utilizes warmed stones placed strategically over the body and used throughout the massage for enhanced relaxation and therapeutic benefits. If you’ve tried a stone therapy massage, this is a great one to use for a special spa day. Swedish & Aromatherapy Massages: We offer a classic Swedish massage and even take it one step further by blending aromatic oils and a hot towel to really leave you relaxed and pamper the body. We also offer reflexology, integrated therapeutic massage, an upper body relaxer, a scalp massage and more! If you love massages, why not enroll in our TRU relax massage program? 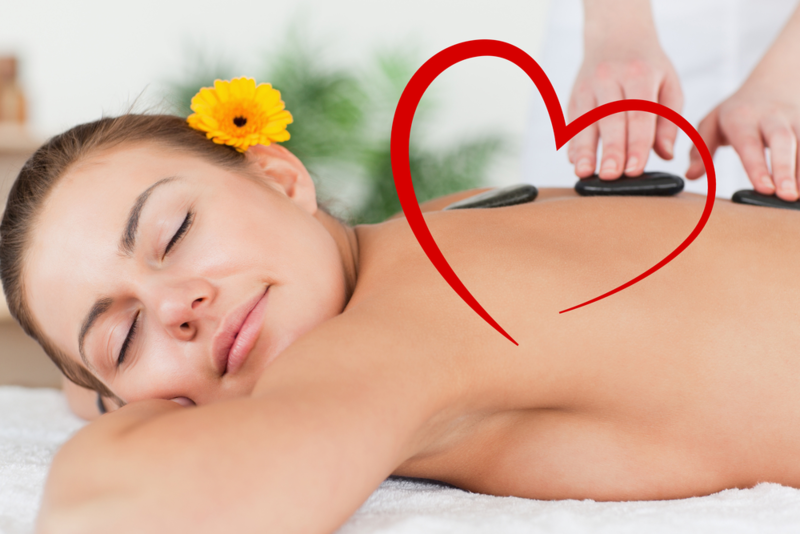 Improve your circulation and remove toxins from your body with regular massages. Stress will be a thing of the past once you become a member of our massage program. Enjoy discounts, upgrades, special offers, and 10% off all retail purchases. Everyone deserves some down time to take care of themselves. Massages at Tru Salon + Spa can give you that break you need. Give us a call at one of our two locations - Branchburg, NJ (908) 218-9878 or Warren, NJ (908) 753-9878, book online, or download the app for free from iTunes, Google Play, or Amazon.